On today's episode of Free Lunch, Ryan McQueeney discusses the Fed's decision to remain hawkish amid criticism from President Trump. He also recaps earnings results from Travelers, Blackstone, and Philip Morris. 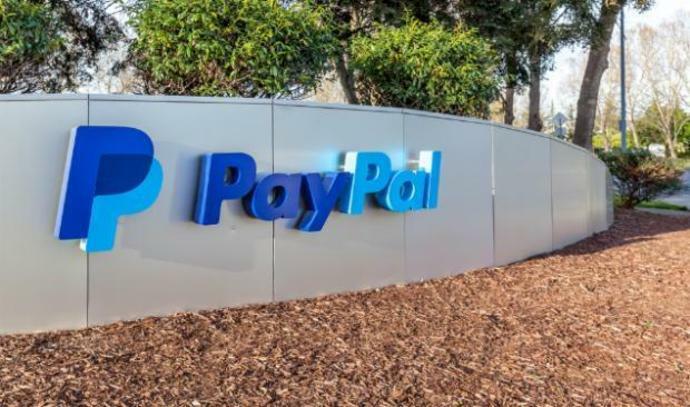 Later, he is joined by Dave Bartosiak to preview upcoming reports from PayPal and Intuitive Surgical.